GoDog Balistix Toy or (2) 4-Packs of Deli-Style Sausages for $4 + Free Shipping! If you haven't grabbed your DoggyLoot $5 new member credit yet, now is a good time to do so! Today they have two deals that are on sale for $9, but use your credit to get either for just $4 shipped! 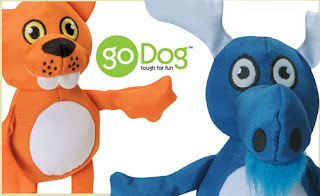 The first one is your choice of a GoDog Balistix Toy. These regularly cost $16! Dogs go ballistic for these toys because of their tough Chew Guard technology, the variety of textures, and their entertaining squeakers. 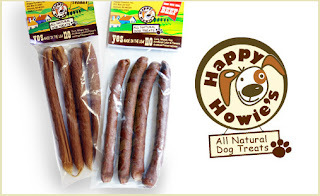 Or if you'd rather, you can get two 4-packs of Happy Howie's Deli-Style Sausages. These regularly cost $20! The sausages are made of real meat, wholesome grain, and natural preservatives.